Ginny made an amazing transformation in just a few short weeks. This just goes to show what proper training can achieve. Luna’s owners were struggling with her marking on furniture, stealing household items to play “keep away” with, and her constant jumping on the couch, chairs, and beds. These are common issues that many dog owners struggle with on a daily basis. This is frustrating to owners and destructive to the home. Even if you have been struggling with your dog for years, or unsuccessfully worked with another dog trainer, I can help you with obedience training Yorktown Heights NY. Luna doesn’t know what she is doing is a “bad” thing, she finds it entertaining and fun. Often times owners unintentionally reinforce this undesired behavior without even realizing it (by chasing the dog, trying to take the item out of the dog’s mouth, etc.). First, we addressed the discrepancy between how Luna perceived what she was doing (having fun, playing, looking to engage her owners in a game) and what the owners thought she was doing (being destructive on purpose, acting out of spite, and that Luna knew better but chose to misbehave instead). We set clear and appropriate boundaries/structure for Luna to follow, which successfully eliminated all marking in the home within just one week. 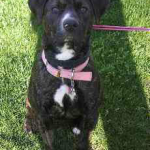 We successfully elevated her overall level of obedience, so she will reliably listen to her owners. No more bribing with treats and ignoring commands when distractions are present. 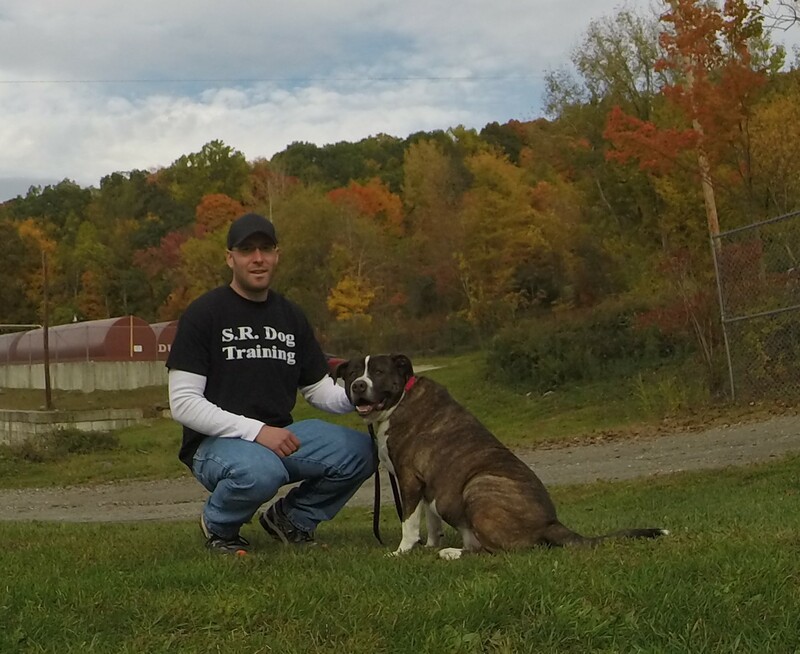 By using safe and simple dog training principles, I have helped countless owners and their dog to live a more happy and enjoyable life together. Obedience training in Yorktown Heights NY or anywhere else in the world is within everyone’s reach. Having a truly obedient dog is not a magical or mystical skill/technique – it just requires the right dog training system. Madison’s owner’s first question to me was, “Is she aggressive?” After our initial consult, I came to the clear conclusion that she was not aggressive, but she was VERY bratty. Madison lacked structure and boundaries that resulted in excessive pulling when on walks, extreme mouthy behavior, jumping on everyone she met and tearing their clothes. 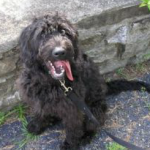 Madison is a high energy, intelligent, and strong minded Labradoodle. Her owners made the intelligent decision to contact me when she was young. We were able to lay a proper foundation that will make her adolescent stage stress free and enjoyable. We implemented my complete dog training system which focuses on proper structure, leadership and beginner through intermediate obedience training. My training system provided Madison with the structure and guidance that every dog thrives on. It gave her owners the peace of mind in knowing she will be well-behaved when they take her to the Vet, groomer, and pet stores. By training obedience commands in Yorktown Heights NY, her owner is now able to take her to NYC to see the lights and sounds. This is something they would have never thought possible before.